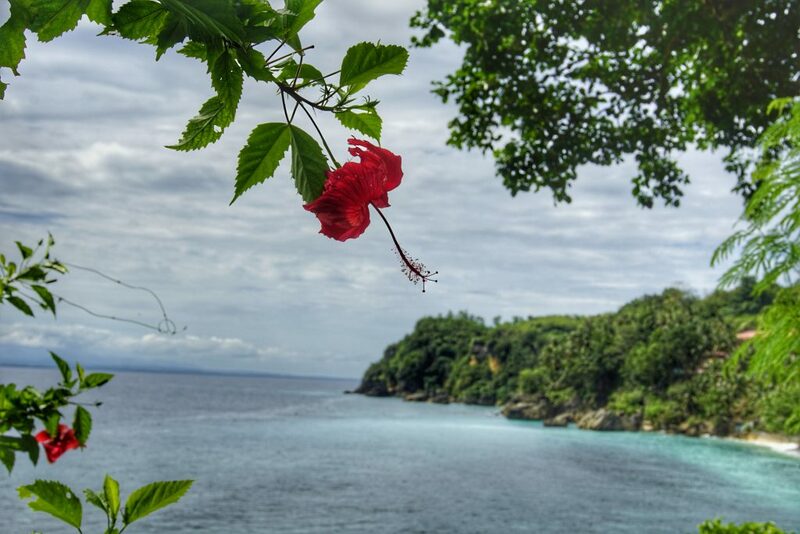 Guimaras Island, situated between Panay and Negros, is considered as one of the most visited places in the Visayas Region primarily because it is home of the sweetest mangoes in the world. 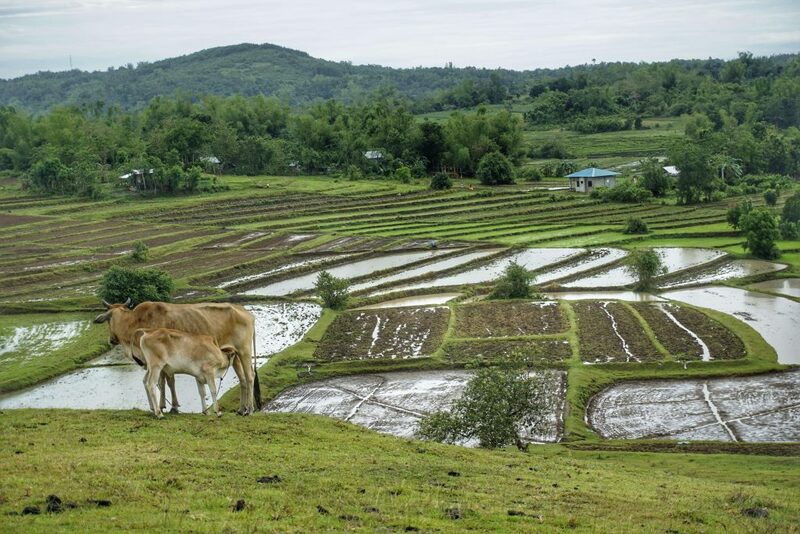 Aside from that, Guimaras is sought-after by the tourist due to its clear blue waters, white sand beaches, offshore islets, and other tourist destinations. 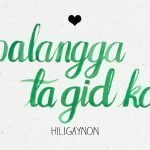 If you have been to Guimaras, you probably heard about this legend that the island was formed by the love of two sweet hearts: Princess Gemma and Aras (where the name of the island originated). They left both their parents because they had this forbidden love. With courage and love, they sailed away and landed on this virgin island. There, they created a wonderful family, and the products of their loving nights are the five municipalities of the island. 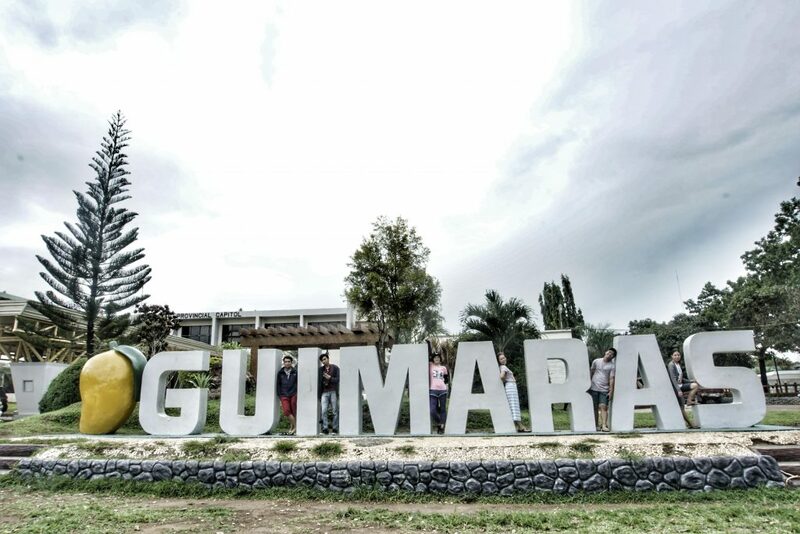 Commonly, the tourists coming to Iloilo are doing a side trip to Guimaras Island. 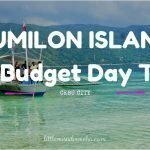 Getting to Guimaras Island from Iloilo is very easy. 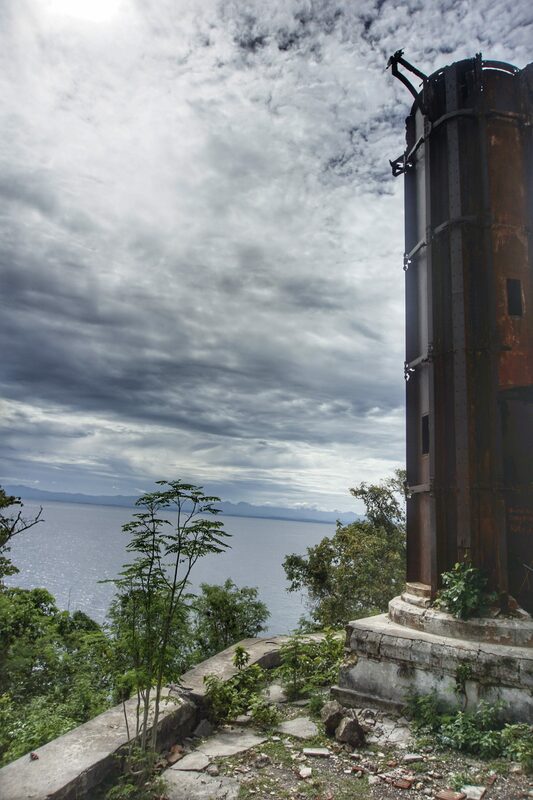 A 15-minute boat ride from the Ortiz Wharf for P14/head will bring you to the beautiful Guimaras Island. After paying the fare, you will be asked to register your names in their form. Next, you’re now headed off to the docking area where a big passenger boat where motorcycles can also be transported to and fro. Motor boats from Ortiz Wharf to Jordan Port are scheduled between 5:30 AM to 7:30 PM daily, and from Jordan back to Ortiz, they are scheduled from 5:30 AM to 6:30 PM. 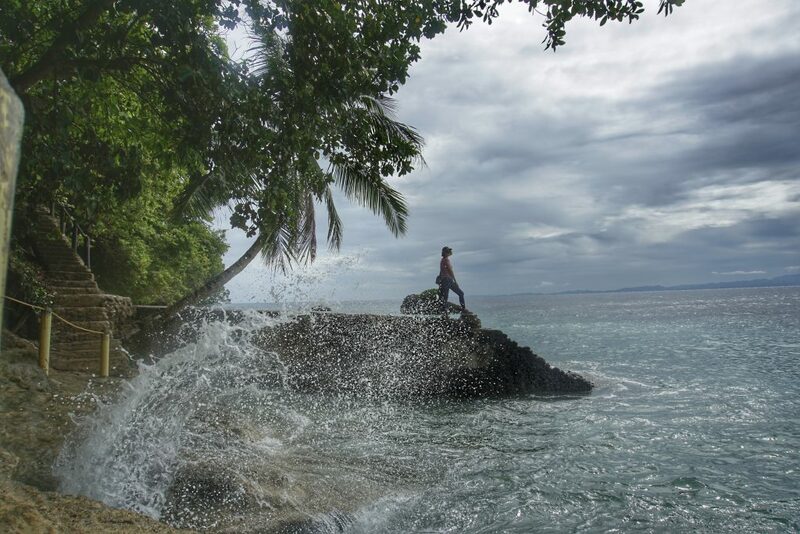 After the quick ride, the beautiful Guimaras Island will welcome you in Jordan Port. Before we went there, we already booked a package tour. However, you don’t have to worry if you haven’t made any booking because there will be available drivers to hire for a day tour when getting there. Day tour package fee will vary depending on the mode of transportation. I’ve been to Guimaras twice. The first time I got there, I was with my family and there are only four of us. So, we rented a tricycle for the day tour (cheaper compared to jeepneys and van). The second time we went there, we rented a van. Of course, the prices still depend on how well you bargain. We rented a van but we closed the deal at P2000. The duration of the whole trip is around 4 to 7 hours depending on the time you’ll spend on each of the tourist spots. 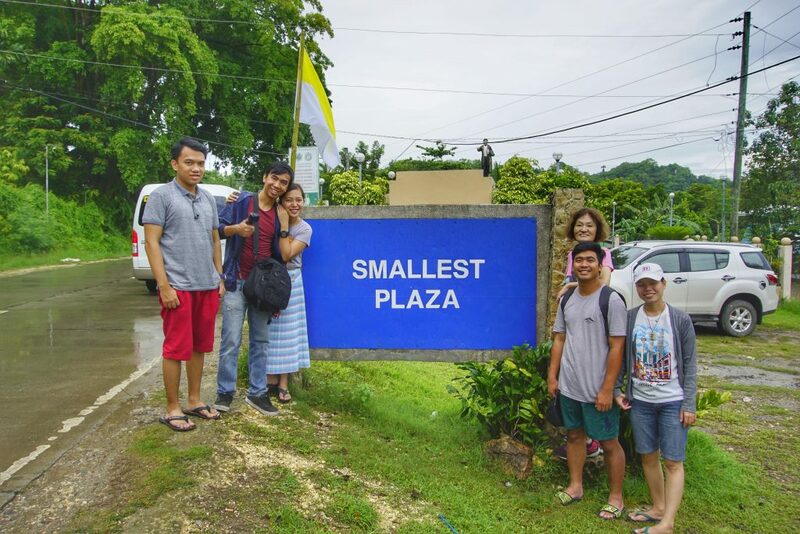 You can find the smallest plaza in the country in Guimaras Island. This tourist attraction was once a title holder in the Guiness Book of World Records as the world’s smallest plaza. However, another country already surpassed the record. Until now, this spot here still remains the smallest in the Philippines. 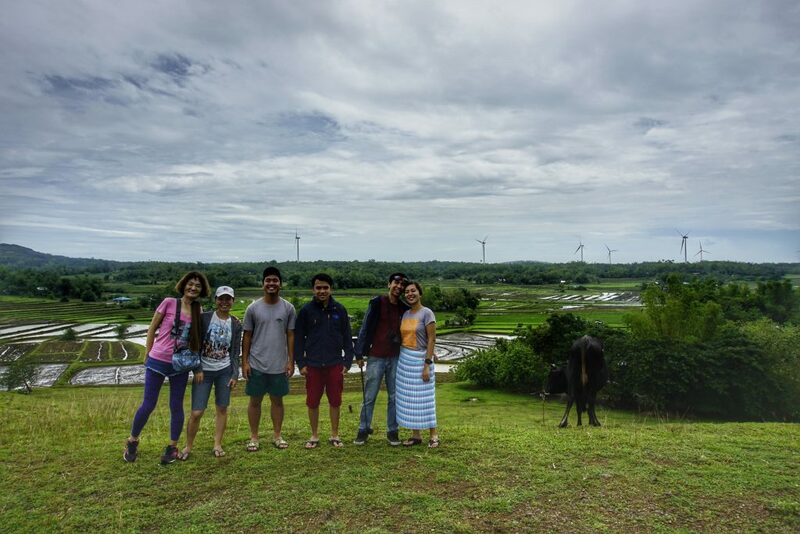 Aside from being a tourist attraction, the windmills in San Lorenzo, Guimaras provide renewable energy throughout the island. 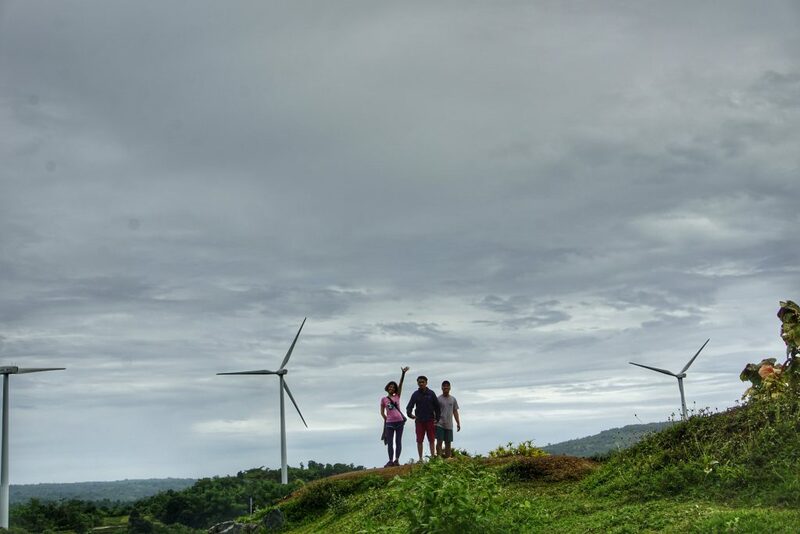 According to a report, about 27 windmills together with wind turbines amounting to P6.7 billion were constructed and put up by Trans-Asia Renewable Energy Corp. (TAREC). The windmills are enough to provide 54 megawatts of electricity through Sta. Clara Construction Corp. 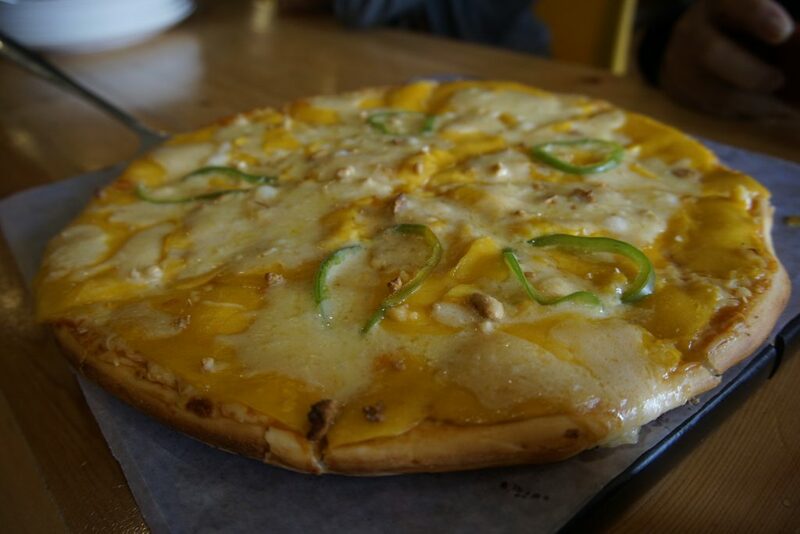 The Pitstop Restaurant is famous for its delicious Mango Pizza, and other food entries that make use of mangoes as main ingredients. 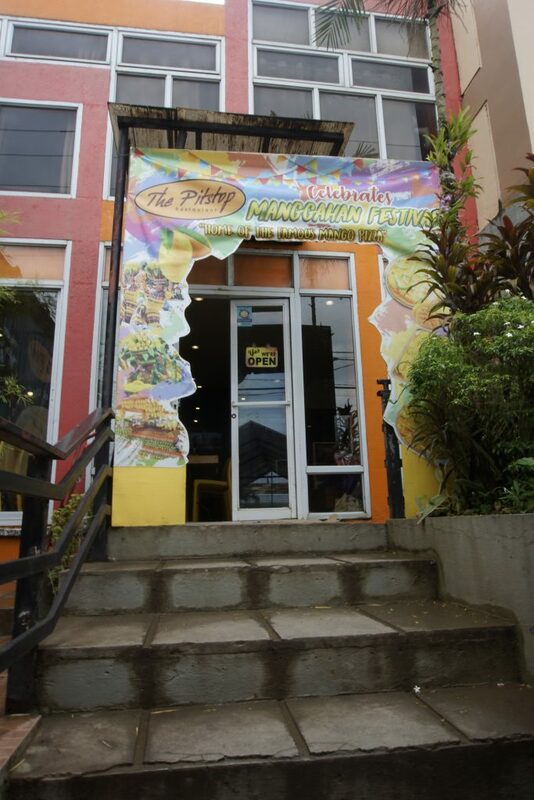 The restaurant was born in Guimaras, the “home of the sweetest mangoes”. 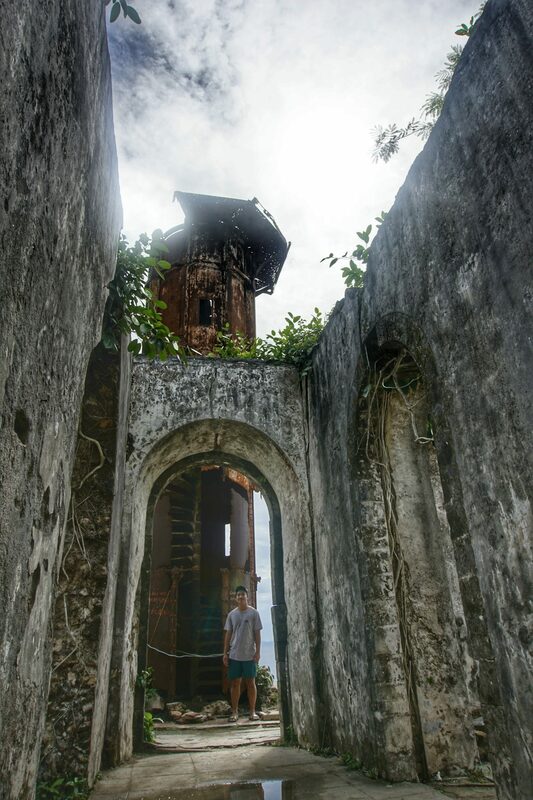 The charming ruins of the Guisi Lighthouse is a must-visit destination. 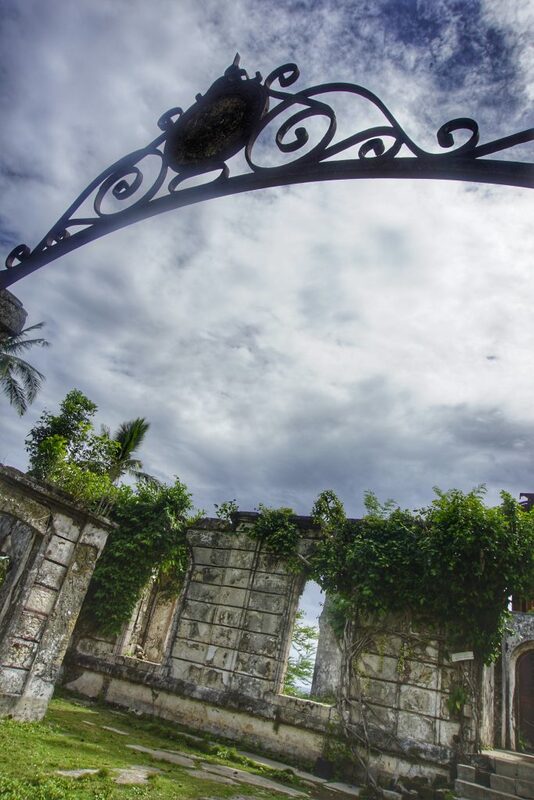 It features old ruins with vines crawling along the old walls. 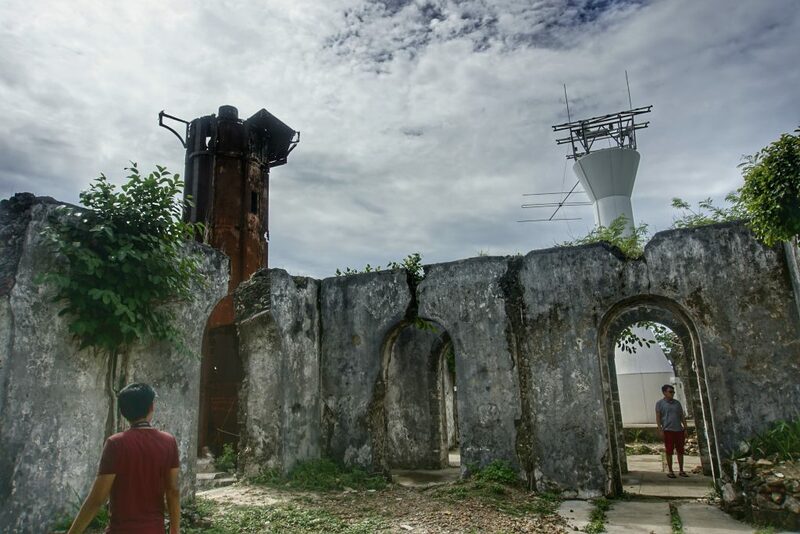 The lighthouse is considered as the second oldest lighthouse in the Philippines. 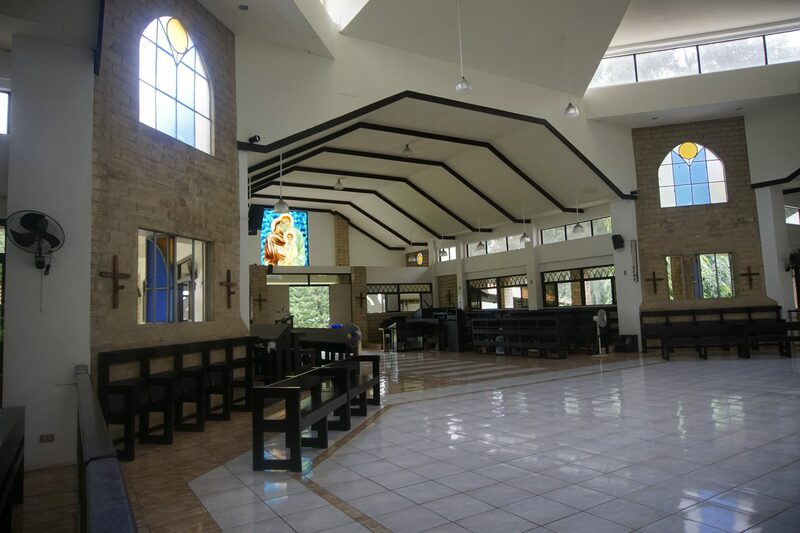 Trappist Monastery was founded in 1972. It is the only men’s monastery in the country. The first time I arrived here, it was some sort of a family reunion. My uncle (mother’s cousin) is a monk living in the monastery. He’s been away for a very long time already. When he became a monk, he needs to live a communal life in a monastery with the vows of obedience, life conversion and stability. We were given the chance to have a lunch together with them for free since we are family members. They are best known for their discipline on austerity. That is why you should show respect to the monks by keeping quiet all the time when you visit the monastery. 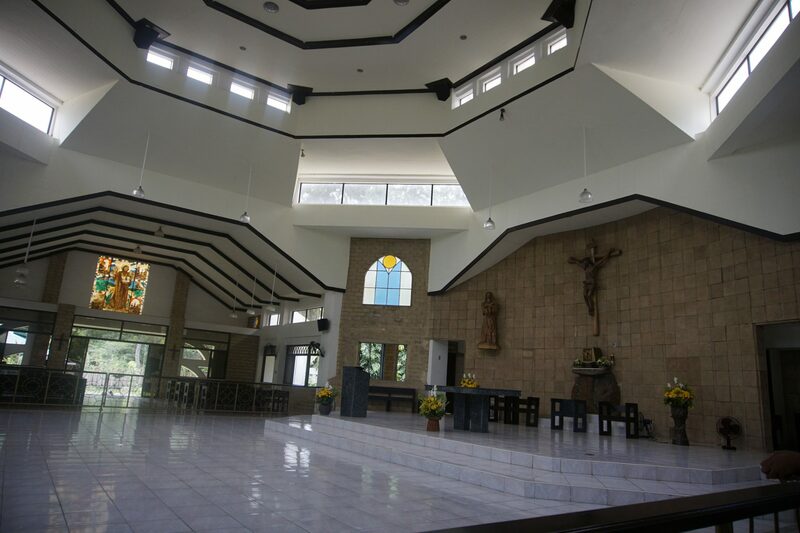 Aside from having a shade of the light of the monk, here in Trappist, you can buy your pasalubong in the gift shop. They sell pineapple and mango jams, mango butterscotch, marmalades, souvenirs, and other items. Some items are all made by the monks. 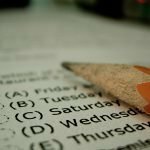 When you buy their products, it is somehow a help to them as this is how they earn. 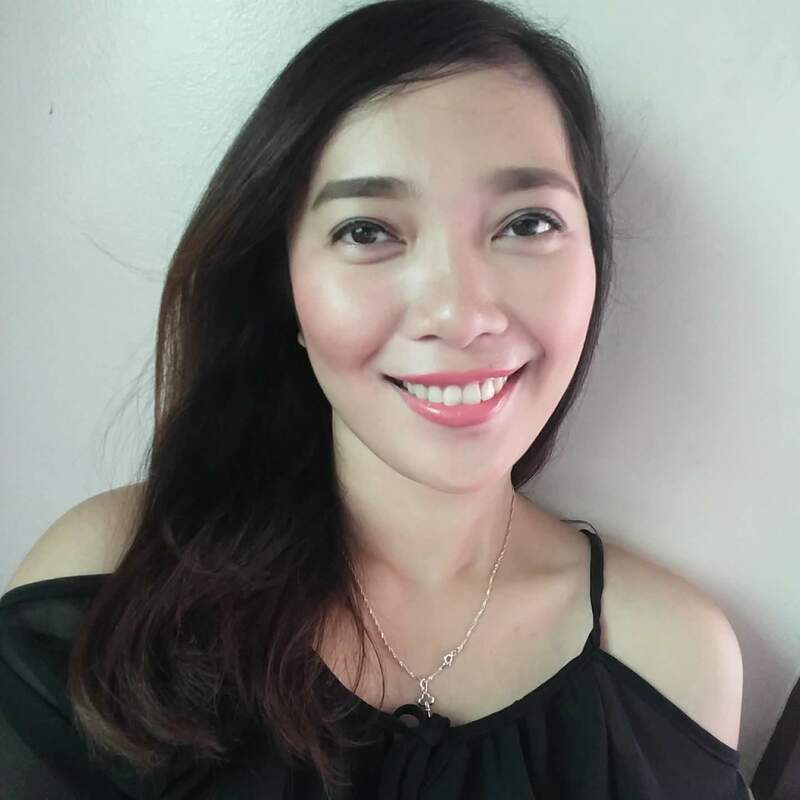 The mangoes of Guimaras Island are certified free of mango seed, pulp weevils and other pests due to extensive research and support of its fruit production of The National Mango Research and Development Center . It is also the only province in the Philippines that is capable of exporting high-quality mangoes to the Australia and United States. The most beautiful mango tree in the island, as the guide said. 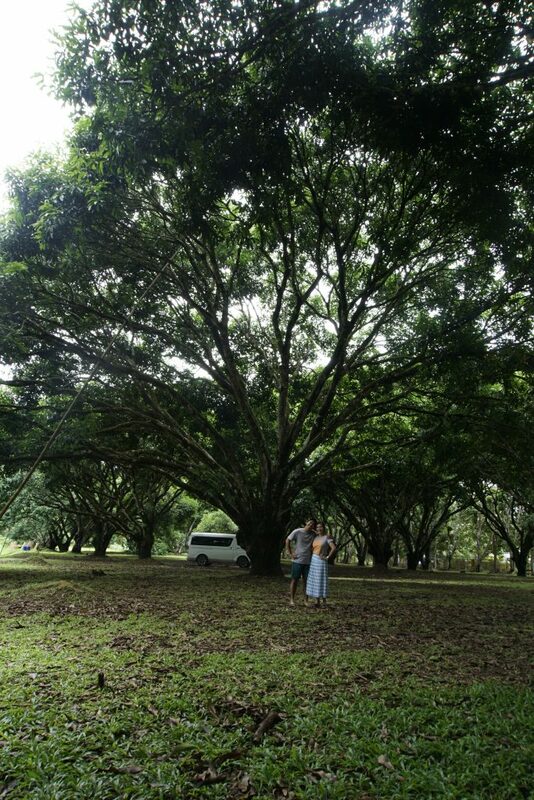 Nikko and me, with the most beautiful tree. 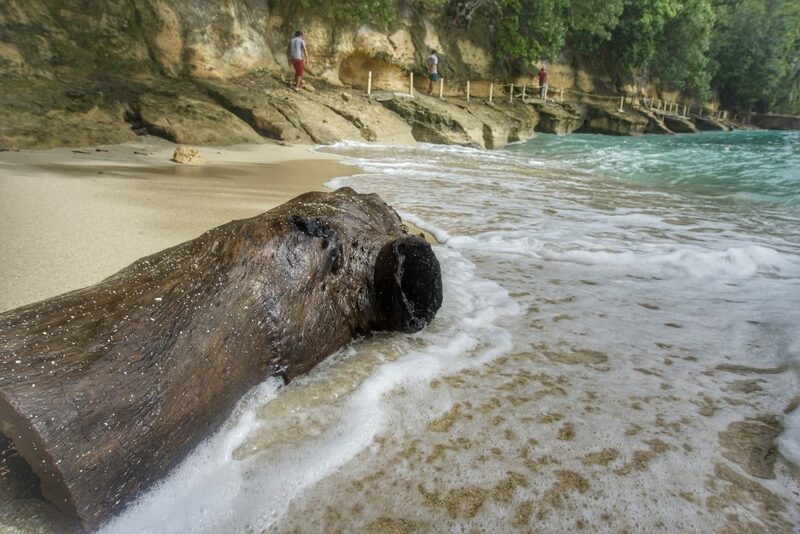 Alubihod Beach in Guimaras may not have the powdery white sand of the beaches in Cebu, Palawan or Boracay, but the beach itself has its own charm. The cream-colored shore, rock formations, and blue-tinged waters are picturesque in their own. It was a quick ride back to Iloilo. 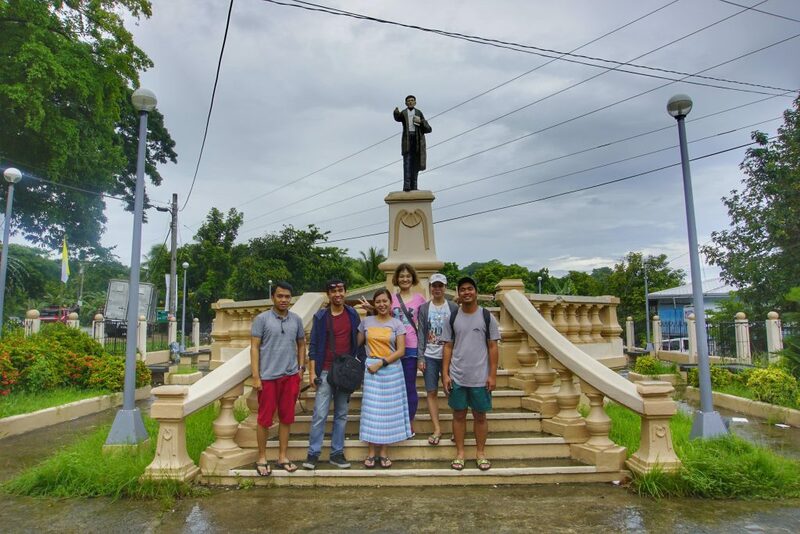 This is where our Guimaras tour ends.Even though it was just a short trip but pretty much everything on the itinerary was accommodated, except for the island hopping which was out of our hands to decide on. 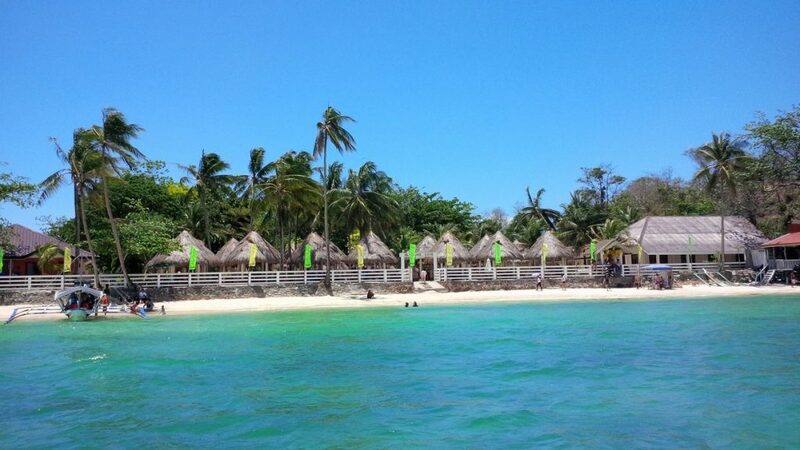 If you wish to enjoy more Guimaras, you may want to stay overnight so you can go island hopping the next day. 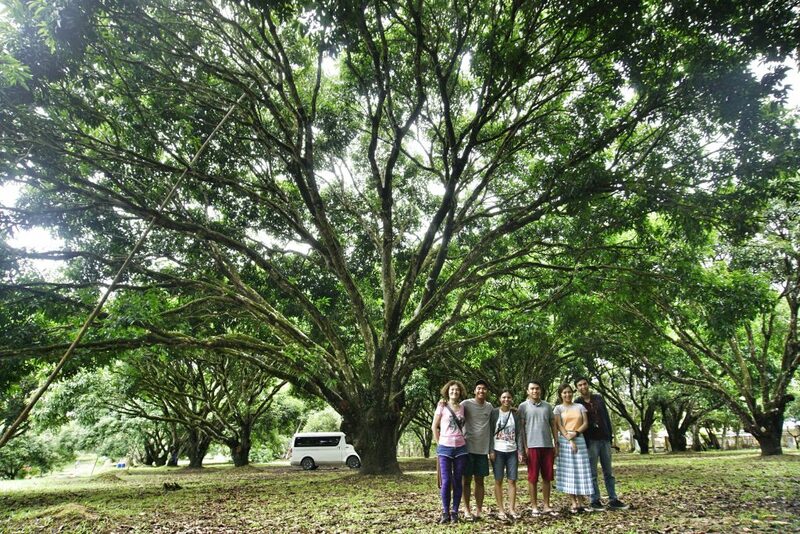 I hope once you visit the island, you will enjoy your Guimaras day tour as much as we did. Don’t forget to take a lot of photos, alright? Have fun! Wow!!! I WANT to go there! Especially that it is known to have the “sweetest mangoes in the world.” I love mangoes and miss the freshly plucked ones we had back home in Zambia. Yum. Mangoes here have the highest quality and for exports. <3 <3 You will surely be surprised on how they add mangoes as main ingredient to every dish we have here. hahaha! We’re planning to go to Guimaras this November. Do you have the contact details of the van owner/driver?